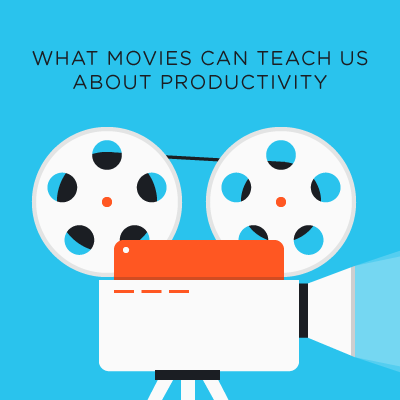 When we talk about productivity , we often perceive it as a purely rational choice. But we forget that often it’s our emotions and intuition that guide us to our best decisions. 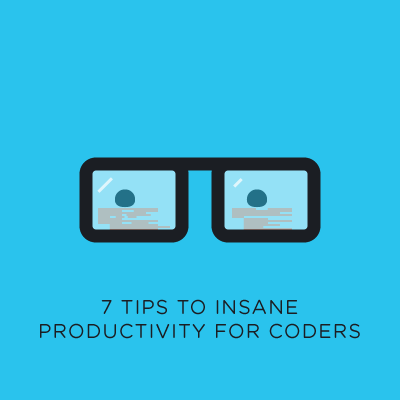 For the developers trying to increase their productivity, we are happy to reveal the secrets we learned on how to be more efficient without burning out. 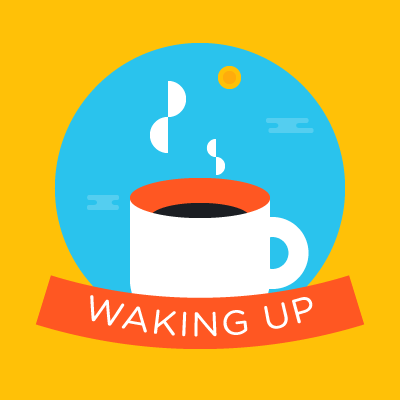 By now most of us are familiar with the feeling of seeing an endless tide of email notifications, and, try as we might, we can never seem to empty the inbox before another message arrives. 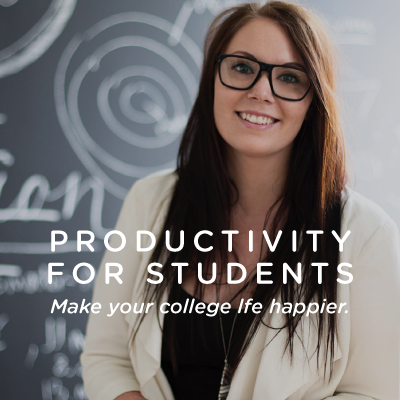 Life can seem hard if you're a student these days because the abundance of information simply doesn't match the time you have to process it. So why not organize it with Swipes? 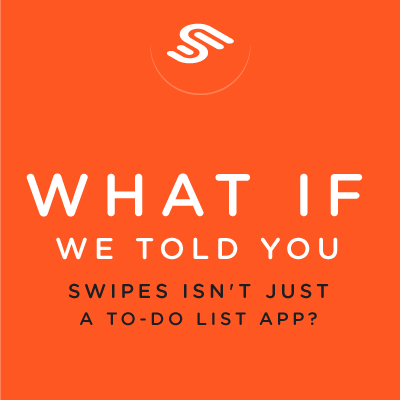 What If We Told You Swipes Isn't Just a To-Do List App? 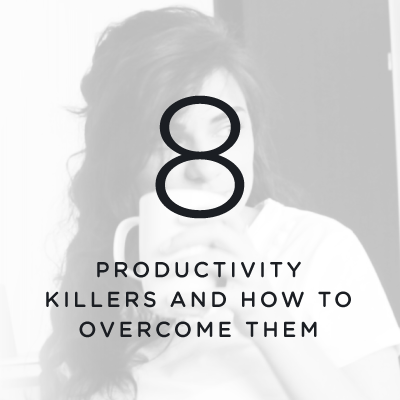 Your days are hectic and the lists of tasks seems endless. Whether you just have a busy period or you’ve chosen a super-active lifestyle, getting things done is essential for you. 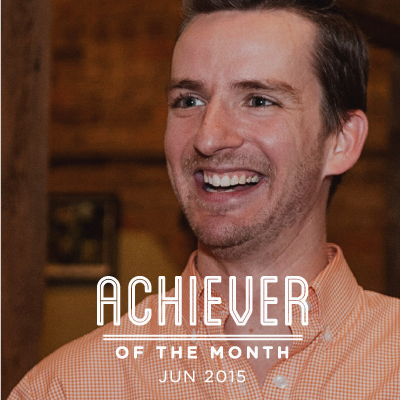 What's better than having all your business documents in one place? 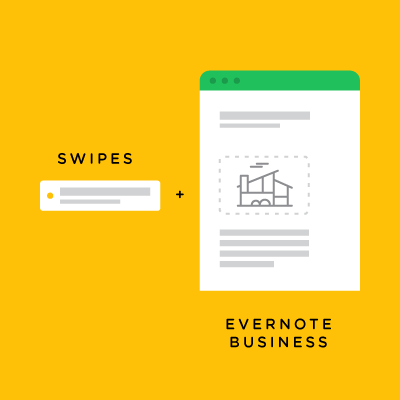 Well, having your task management and your full knowledge base in one, just sync your Swipes with Evernote Business.